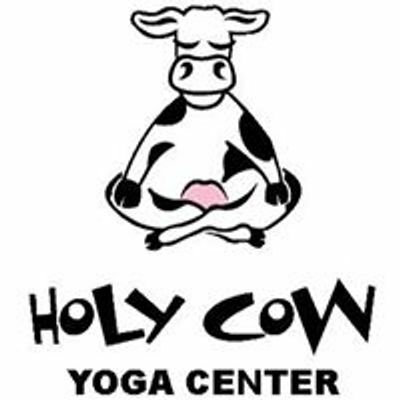 Join Holy Cow Yoga Center teacher and owner of The Salty Blossom, Danielle Parker, for this fun and engaging workshop! 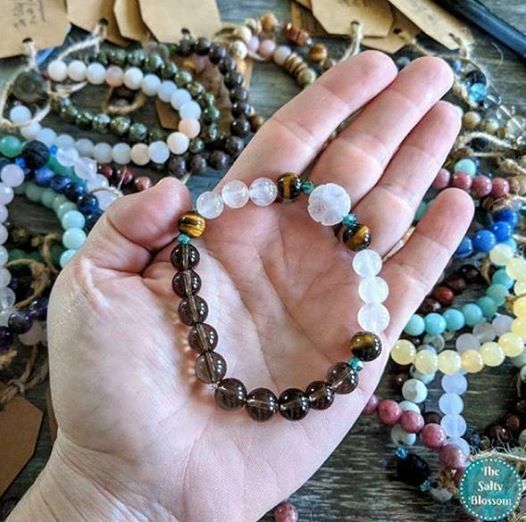 Students will make their own gemstone mala bracelet. You will learn not only the properties of the different stones, but will also integrate using the mala for meditation as well as moving through an all levels asana practice. The theme for the practice will be the clearing of old energy and connecting with self.